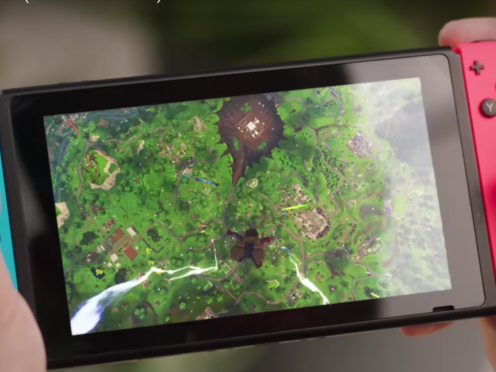 Popular Battle Royale game Fortnite, which was released on the Nintendo Switch on June 12, has already racked up two million downloads on the Switch eShop, according to Nintendo. The company confirmed its availability to owners of its Switch mobile console ahead of the opening of the E3 gaming convention in Los Angeles. The free last-player-standing game has rapidly become one of the most popular video games of 2018 – with England football star Dele Alli among the fans. 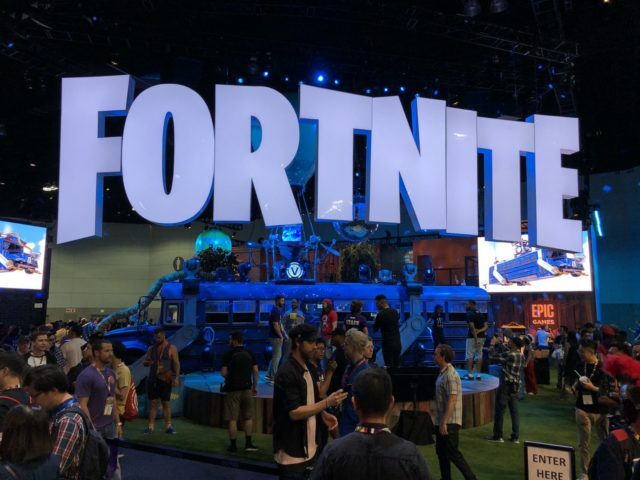 Reggie Fils-Aime, president and chief operating officer of Nintendo of America, told Polygon: “Fortnite’s launch went extremely well – we had more than two million downloads in less than 24 hours. The Switch console is a hybrid system that can be used both at home as a traditional games console, and as a handheld mobile device. The device has been credited with helping turn around Nintendo’s fortunes since it was released last year, with the Japanese gaming giant reporting healthy profits in recent financial results. Fortnite’s popularity among players has partly been fuelled by its availability for free on smartphones as well as on traditional consoles, making it popular among teenage gamers as well as seasoned players. Its recent rise has already prompted a reaction from established gaming giants, with the next Call Of Duty game – Black Ops 4 – removing its regular single player campaign mode for a Fortnite-style Battle Royale feature instead.